Trade Media have announced the launch of the Australian Game Awards which will debut in December at the Luna Park Big Top. 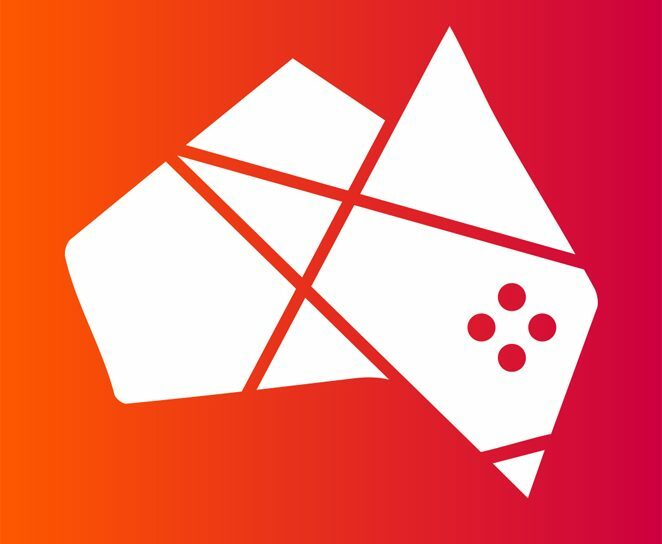 This event will celebrate Australian gaming culture and cover 29 categories ranging from the best content creators to games journalism. Gamers will have a chance to nominate their choices, vote for their favourites and 200 fans can purchase tickets to the event through EB Games for $199 each. If you already have a favourite game or esports personality you think should win one of these awards, head over to the official website. Nominations will close on November 18th with the voting beginning the same week.